Abu Dhabi, UAE: Tilal Liwa Hotel, situated on the edge of Rub Al Khali Desert in Abu Dhabi’s Empty Quarter is currently among the best recommended hotels by guests on the popular travel site HolidayCheck. The property was presented the “Recommended on HolidayCheck 2016” award by the hotel reviews portal after scoring 5.3/6, reaching high amongst its strong competitors and proof that majority of guests have enjoyed their stay at Tilal Liwa Hotel. HolidayCheck is Europe’s biggest hotel reviews online portal, with up to 27 million site visits per month. The website features useful hotel reviews and real vacation photos to help holidaymakers perfectly plan their visit according to their needs and requirements. 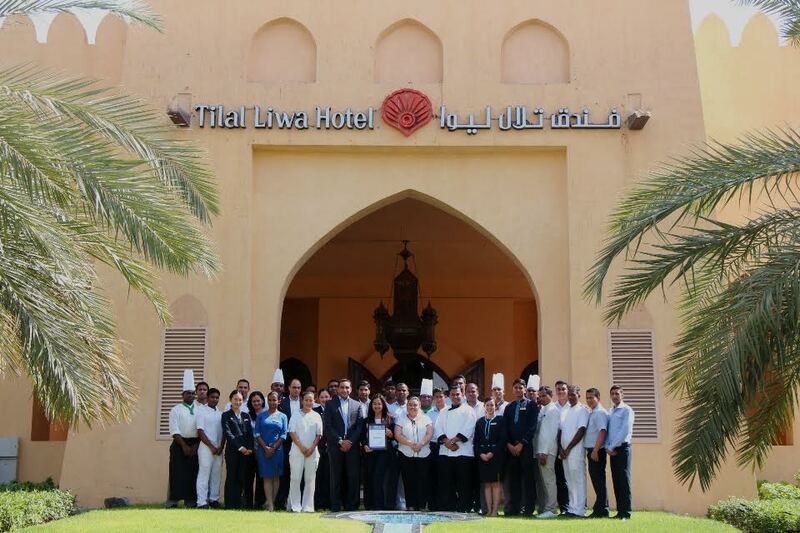 As a recipient of the “Recommended on HolidayCheck 2016” award, Tilal Liwa Hotel can use the certificate to promote it as part of total satisfaction and happy recommendation by its loyal guests.